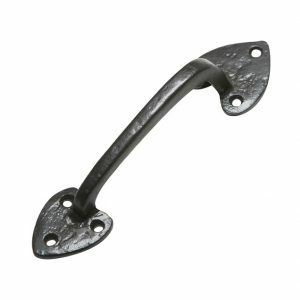 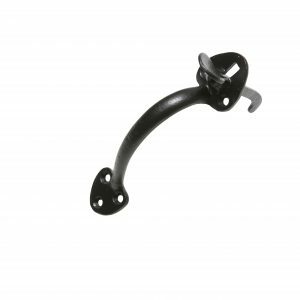 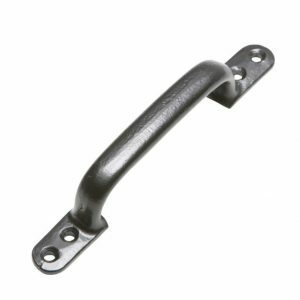 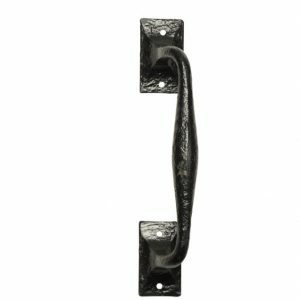 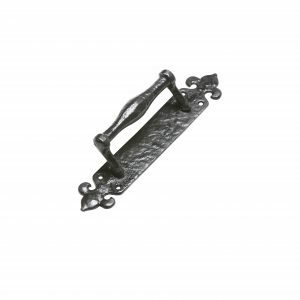 Kirkpatrick 1578 Pull Handle. 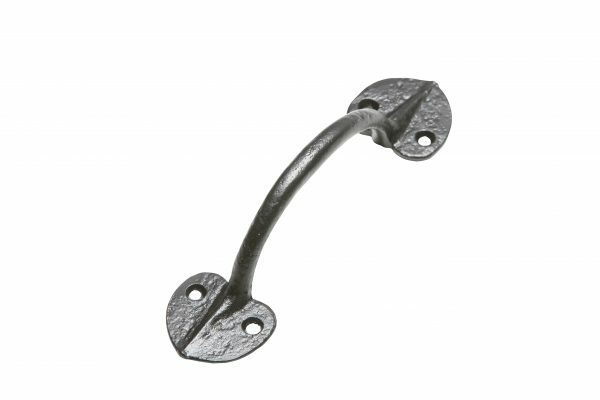 Kirkpatrick ironmongery is still made in Walsall, England from the finest quality ‘whiteheart’ malleable iron as it has been for over 150 years. 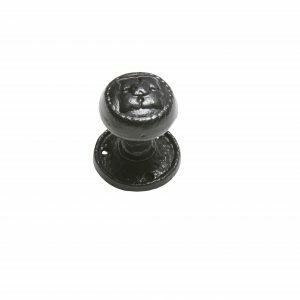 The antique range has a hammered-look finish cast into the product and is finished with stove-dried enamel paint for a resilient matt black finish.